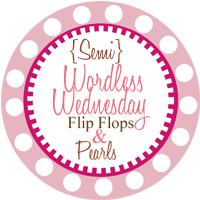 I am hooking up with Flip Flop and Pearls for Semi Wordless Wednesday. . .
"The longer I live, the more I realize the impact of attitude on life. Attitude, to me, is more important than facts. It is more important than the past, than education, than money, than circumstances, than failures, than success, than what other people think or say or do. It is more important than appearance, giftedness or skill. It will make or break a company... a church... a home. The remarkable thing is we have a choice every day regarding the attitude we will embrace for that day. We cannot change our past... we cannot change the inevitable. The only thing we can do is play on the one string we have, and that is our attitude... I am convinced that life is 10% of what happens to me and 90% how I react to it. And so it is with you... we are in charge of our Attitudes." I love your Easter design, how adorable! Amen! I couldn't agree with you more. 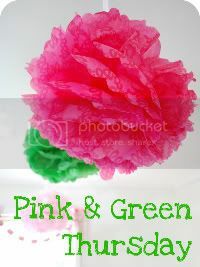 I'm here from Semi Wordless Wednesday.